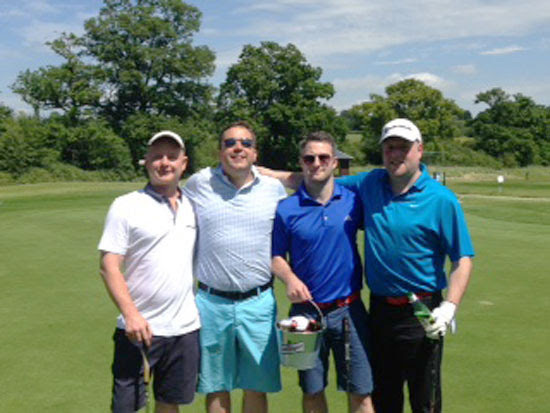 On 5 June, Polythene UK were headline sponsors for the 6th annual Sobell House golf day, held at Studley Wood Golf Club. As you can see from the picture this golf day is something that PUK staff love to support. We also sponsored the longest putt and nearest the pin competitions. It was a glorious and extremely successful day with 20 teams taking part. In the evening everyone enjoyed a two-course meal, with a charity auction, silent auction, raffle and prize presentation. It was a fantastic fun atmosphere and between the day and evening events we raised an amazing £10,800. The Sobell House Hospice Charity supports the Sir Michael Sobell House Hospice in providing palliative and end of life care to the residents of Oxfordshire.